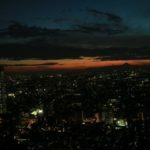 Shinjuku is also known as the town that does not sleep. 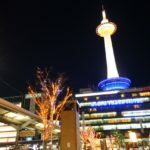 To the Japanese it not a tourist destination, but an entertainment and business district. 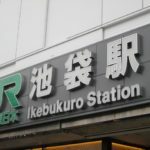 Whatever it is, there are many different areas to be explored such as “Kabukicho”, “Shinjuku Gyoen” and others. 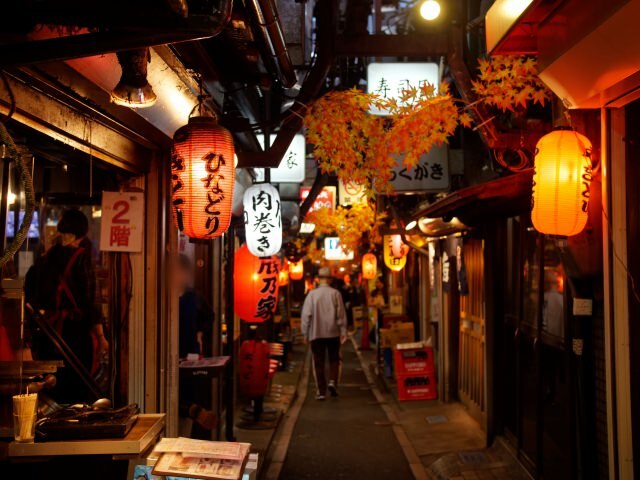 Today we will introduce the places you must visit when you come to Shinjuku. This is a very symbolic building you will want to see when you visit Tokyo. 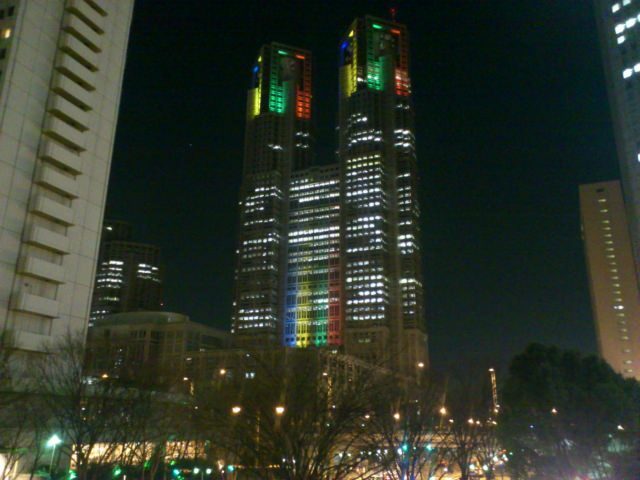 It rises 243 meters above the ground and holds many of the governmental bodies of the Tokyo metropolitan government. There are only limited areas that the public can enter. However, the climb to the observation deck at 202 meter is free of charge. 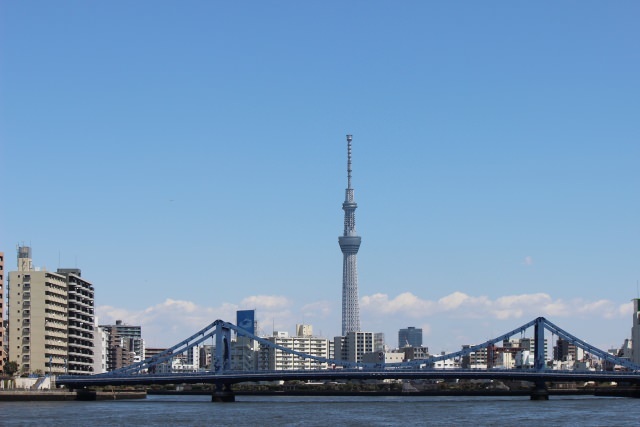 From the vantage point offered here, you can view the Tokyo Sky Tree to the Northeast, the Tokyo Tower to the Southeast, Fujisan to the West among many other famous sites. 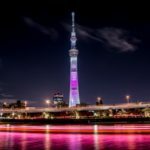 Come visit and view Tokyo from the sky for free! 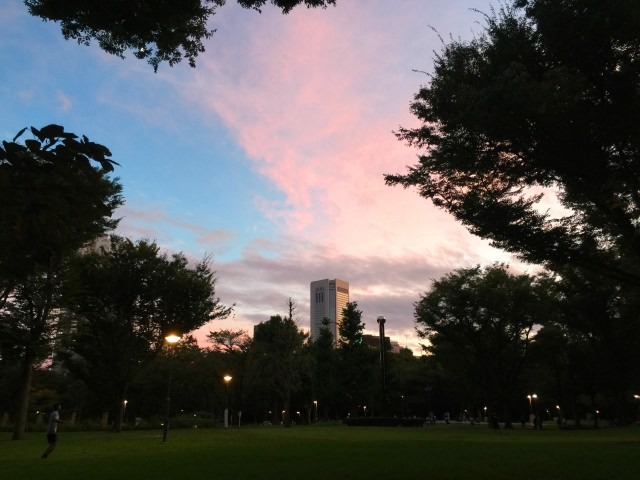 Near the Tokyo Metropolitan Government Office Building is this park of 80,000 square meters operated by the Shinjuku district. There is a kid’s water area, basketball courts, and futsal courts among many facilities for locals and travelers alike. The area we can particularly recommend for travelers is the Kumano Shrine located inside of the park. 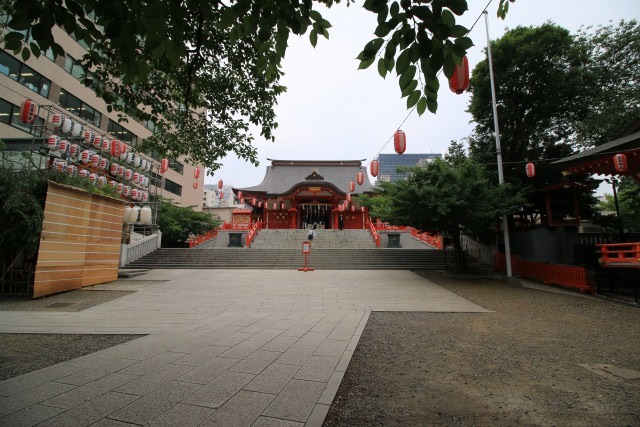 The history of this shrine is long and it is known as the one of the main protector shrines for the Shinjuku district. This shrine was around in the Muromachi period and at that time it included falls and a lake. These beautiful characteristic are no longer found here but the faith placed here for the protection of the district remains strong. 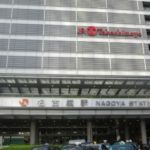 Come and visit this location so important to this important district of Japan. This park is made on the site of an old estate. After World War 2 it became open to the public and became a place of gathering not only for the locals but also those from all over Japan. Every year in the beginning of April the Prime Minister hold a “Sakura Viewing Party” and in the beginning of November the Minister for Environment hold a “Chrysanthemum Viewing Party”. Since the park has received it name already 100 years has passed. In honor of the parks 100 years there will be a “Protection Center for Endangered Species” open on the grounds. The Sakura blossoms are especially beautiful here. Come enjoy this large garden as a break from your other site seeing! This is also a shrine believed to be protecting the Shinjuku district. It was already open when “Naito Shinjuku” was opened in the Edo-period. Though its origin it not so well known, it is known to have a very long history. “Naito Shinjuku” was made up of the 4 great lodges of Edo and was a lodging district. Hanazono Shrine was located only 250 meters from these lodges. When it became the site for the a estate villa during the Kansei years it was moved to its current location. Here you can find different special exhibits. You can also see productions available for viewing. 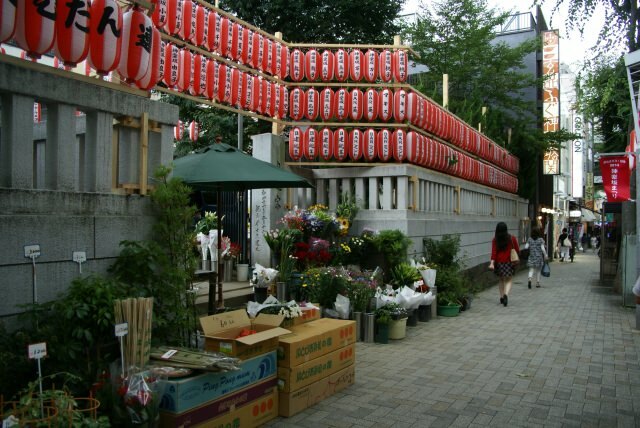 Come enjoy all Hanazono Shrine has to offer! Zenkoku Temple is home of Bishamonten and it is located on Kagura hill. Bishamonten is popular particularly because he was worshipped by the famous Busho Kamisugi. Located within the Zinkoku Temple is a 30 meter Bishamonten Statue made of wood. This has been named a protected treasure of the district. Usually you are not able to view the statue directly but in the months of January, May and September there are specials visiting days. Prepare ahead of time to visit on this special occasion! “Inari Kio Shrine” is the famous sightseeing spot, and is the only shrine in the Japan that has the term “devil” contained in its name. Here alone is where a demon grants good fortune. Though not included among the main deities, here alone is the only place where the demon is seen as a positive authority. Despite the fact that demons are included in the name of this shrine, this is not where a demon is worshipped. The benefits gained through this shrine is said to be that of a disease healing, mainly skin diseases. Come and try the rituals available here. Within the ground can also be found the Mishima Shrine where the Ebisu deity is worshipped. The beginning of this shrine is said to be when the busho Dokan Oota built the Edo Castle. For the purpose of protecting the castel part of a deity was brought from the Tsurugaoka Hachiman Shrine in Kamakura. The name “Kamegaoka Hachiman” came from the fact that it was split from the Tsurugaoka Hachiman. In addition, the name “hachiman” expresses that there are many flags standing showing the will of the deities. Here there is a tradition that you can visit the deity with your pets. You must reserve ahead of time but it is worth it for this special experience. This is a famous night spot of Japan. There are many hostess clubs and bars lining the street. However, recently it has also gained much attention for the robot restaurants where you can enjoy robot shows. You can also enjoy the Samurai museum where you can not only view artifacts but also wear them for yourselves. This is a spot you will want to visit to experience Japanese culture. 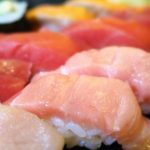 There are many different options to enjoying your night here in Kabuki-cho. Come experience all that is offered. 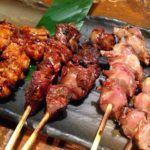 Straight out of the west exit of Shinjuku Station you will find many Izakaya. These are along a street called “Memory (Omoide) Yokocho”. Walking down this street will give you the experience of the Showa era. You may feel a bit of nostalgia wash over you. This feeling of nostalgia is what draws many Japanese here. There are many areas of Tokyo where you can experience the Edo-period. However, there are not so many where you can experience the Showa period. This is the spot so come walk, drink and enjoy. When you leave the Shinokubo Station you will find many types of Korean shops lining both sides of the road. This is why this area is called “Shinokubo Korean Town”. There are many shops selling Korean cuisine as well as other shops selling Kimchi and other Korean grocery items. One example of this is the “Seoul Market”. You can also find a shop named “Skin Garden” where you can buy Korean cosmetics. 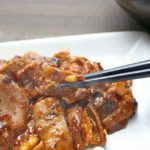 This is where you can enjoy a bit of Korea in Japan so why not visit while you are in Tokyo? 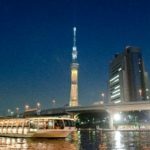 Enjoy the Sites of Shinjuku! 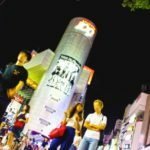 Maybe initially Shinjuku reminded you more of nightlife than anything else till you opened this article. 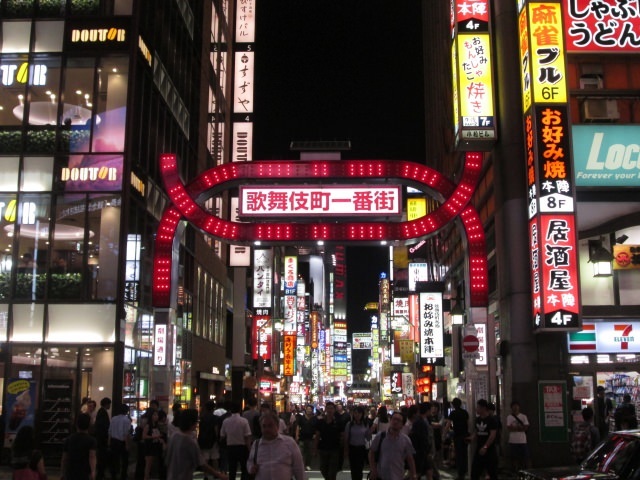 However, hopefully you were able to see how much more Shinjuku has to offer everyone in your group. You cannot possibly do it all in one day so plan extra time to stay or choose those sights that suite you best. 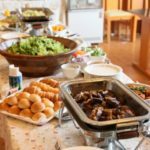 Be sure to enjoy the food here as well!